It takes a community of generous sponsors, drivers, donors, volunteers, athletes and their families to have such an outstanding result! Not to mention a very supportive Grand Marshal, Alex Debogorski who donated his entire weekend to support our Athletes and the guidance of our Law Enforcement Officers (LETR) to clear the way for our Convoy route and our DND Shearwater Partners, Hanger F, where it all happened! 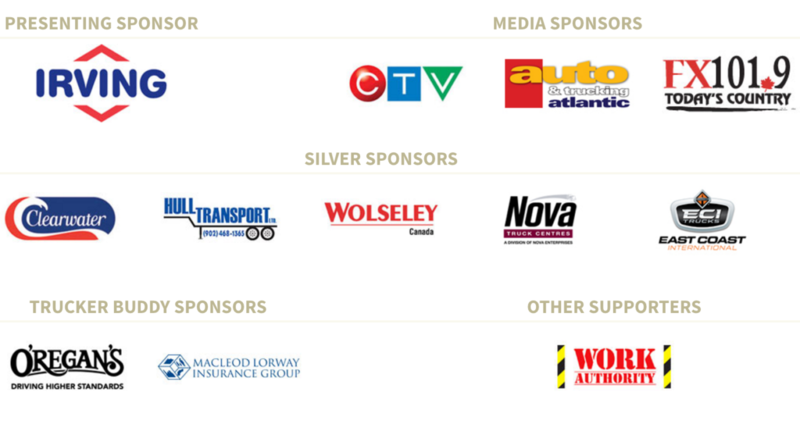 Our convoy wouldn’t be possible without the generous support of our sponsors. Here are just a few of the hundreds of photos taken during the 2015 convoy.